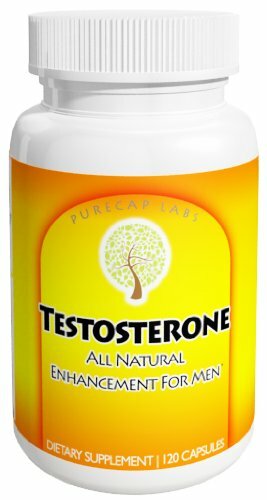 Bodybuilding Supply Store | Testosterone Boosters | PureCap Labs Testosterone, All Natural Blend with Tribulus and more! 1 Month Supply! Developed in Idaho, Made in the USA! Dietary Supplement with completely legal ingredients!